Beautiful Home in Lakeview Estates with City and Mountain Views. Abundant Wildlife on this spacious 1.1 Acre Parcel. Custom Built, single level home with Heated In-door Pool (10' X 30) with built in humidifier system. 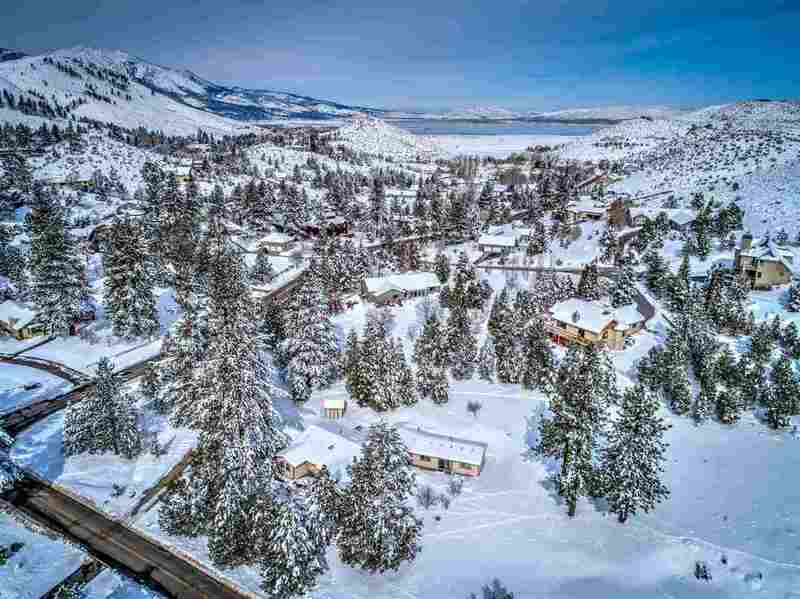 Located in NW Carson City, high on a Hill in a forested Alpine Setting. Seller is motivated. 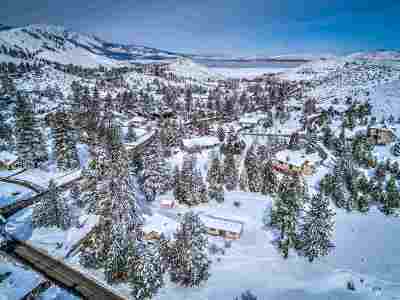 Minutes away from Majestic Lake Tahoe with year-round recreation. Skiing, Championship Golf, Boating, Fishing, Hiking (Lake Tahoe Rim Trail). Reno Tahoe International Airport just 20 minutes away.